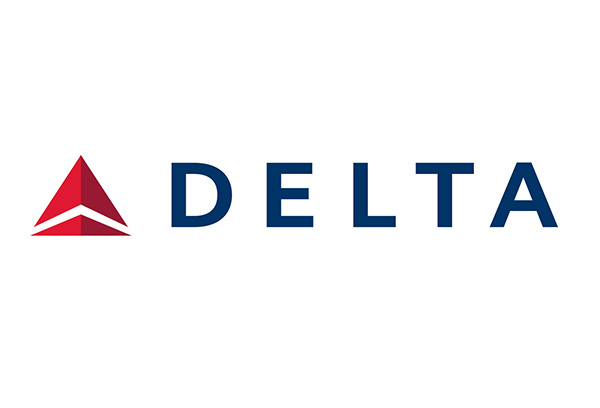 Delta Air Lines is a global airline based in the USA that manages a portfolio of global airline partners to expand its route network and generate incremental income. Some partnerships, such as China Eastern Airlines, China Southern Airlines, Aeromexico and Gol needed to expand, while others, such as Korean Air needed to be recalibrated in 2012 and 2013. We increased presence of Delta Air Lines in China, Mexico and Brazil through code-share expansion and redirected passenger traffic from Korean Air onto the network of Delta Air Lines to create a well-balanced benefit for the partnership. The Detroit-Seoul market gained a 20% profit margin because of the Delta-Korean recalibration. The market presence for Delta improved to more than 95% of industry demand in Mexico and Brazil and Delta’s presence in the interior of China doubled. The total Delta revenue produced by the partners exceeded $1.5B. The transatlantic joint venture between the three airlines showed a declining profit margin in 2009, even below levels that would justify a joint venture. To improve this, a separate EMEA division was created with a strategic market development department. The market development unit undertook several actions, including improvement plans for specific markets, such as Sales and Marketing actions for the North America - North Italy routes, the North America - London routes and an implementation of the ‘Winning in New York’ corporate strategy in Europe. The North America – North Italy routes improved through joint actions with (then) partner Alitalia. The New York routes transformed from loss-making to close to break-even. Overall, the transatlantic joint venture profit margin increased 6% between 2010 and 2011.